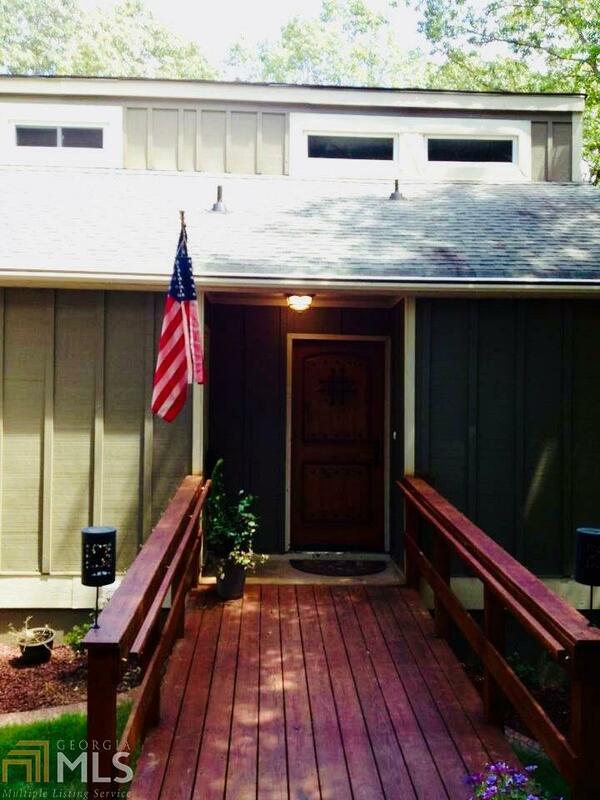 Amazing Views Of Lake Arrowhead From This Updated & Improved Indian Ridge Cluster Home! 59&apos; Party Deck, New Windows, Upgraded Cabinets, Silestone Countertops, Enclosed Sunroom, Jetted Tub, Hardwoods, Handicap Lift & Shower, Wetbar, Downstairs Den -- All In A Gated Golf Paradise With 540 Acre Boating Lake, Pools, Tennis, Etc! A Must See!